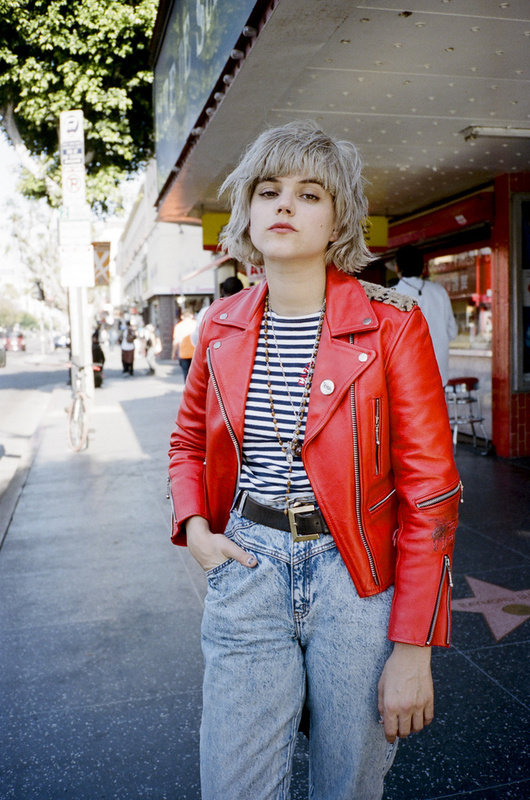 On the hottest day of the year I met up with my new friend SOKO and along with my dear friend Juju Sorelli we walked up and down Hollywood Blvd to share with my friends the exact locations where I explored and photographed a teenage Joan Jett back in the day. I did not let it show, but it was a bit emotional for me. Vice.com published the story and it was a new chapter in my life, again.